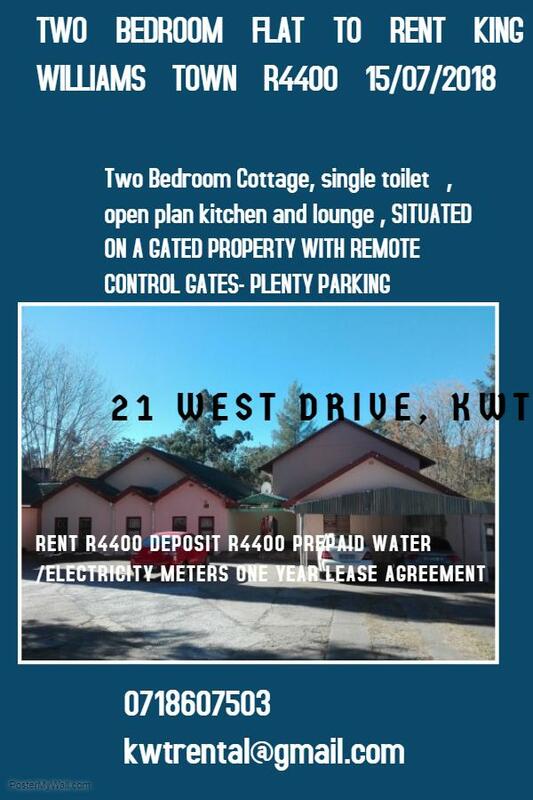 Situated on a gated property with remote control gates. Situated in front of the swimming pool. Other cottages and units on the property. 3 Bed Apartment - R4424 - move in TOMORROW!